Ok, so Norway is a huge country and only one page seems hardly fair, but it is a start. 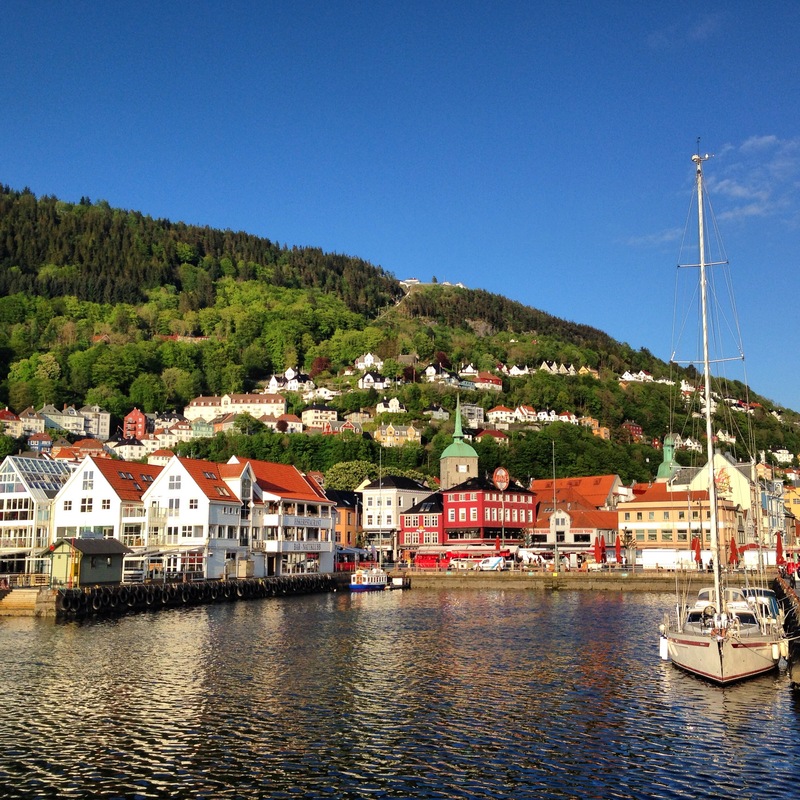 I spent one year of my degree studying at the University of Bergen and I occasionally lead tours here. 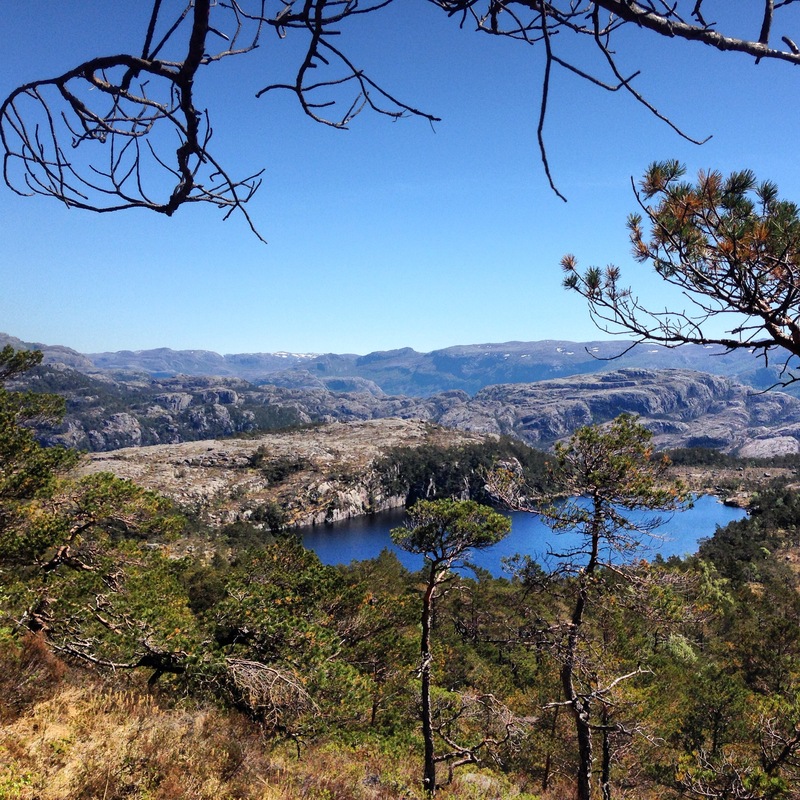 Norway to me is summed up by speculating as to which country would win runner up in the worlds most beautiful competition. There is nothing like it. This is where it (travel) all began for me. 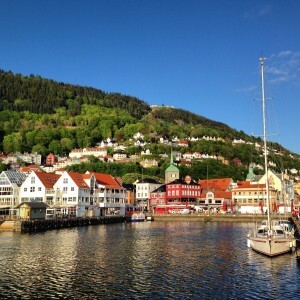 Simply the most beautiful town I know and still to this day that remains the case. 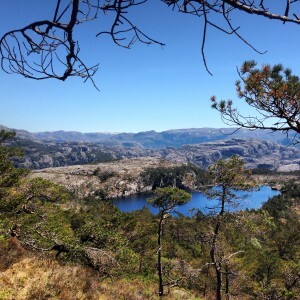 Bølgen go Moi, Vågsalmenningen 16, 5014 Bergen. I love this place – the building a huge, beautifully converted bank, oozes style. 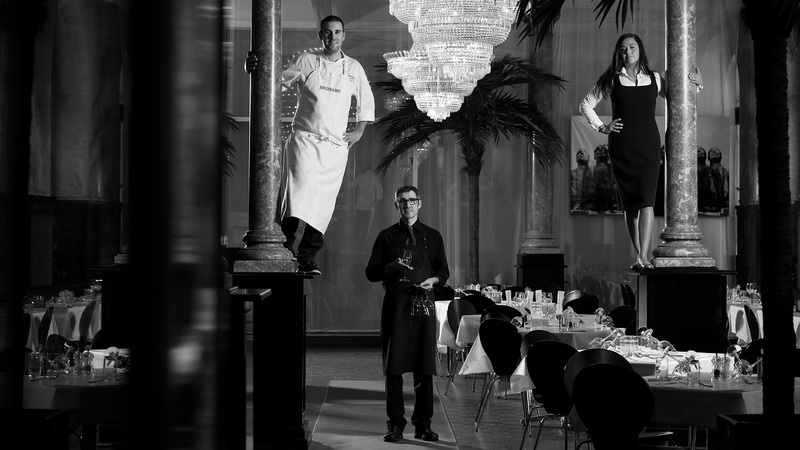 The menus are great, the idea behind their restaurants being “Opplevelser inspirert av samspillet mellom mennesker, mat, vin og kunst.” – which means ‘experiences inspired by the relationship between people, food, wine and art. Well, to me this is as close to a terrestrial paradise as I know. 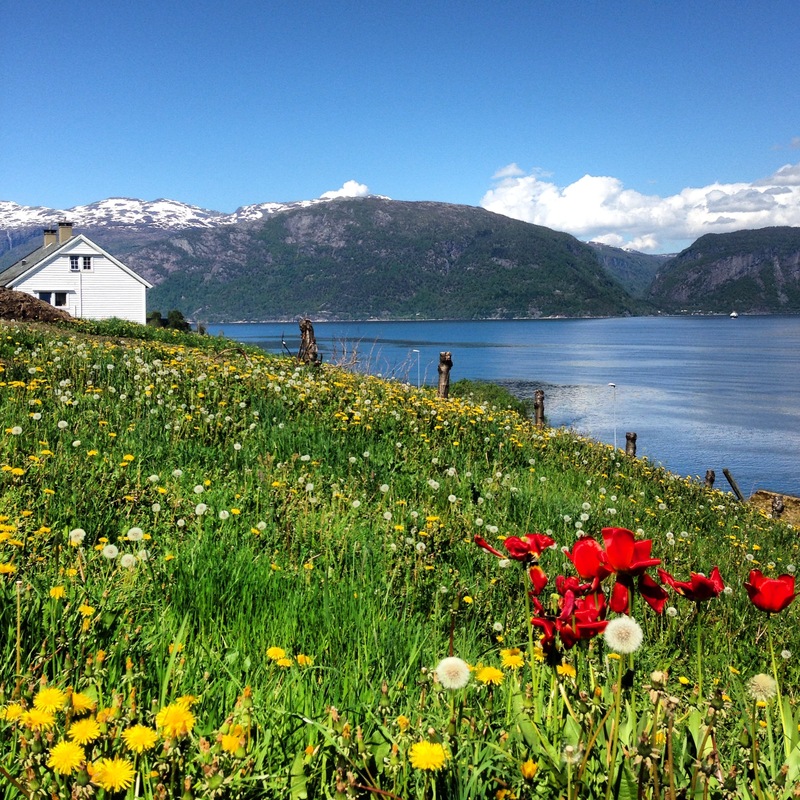 The Hardanger Fjord is one of the most beautiful places on earth and quiet, little, lost in time Utne, to me, perfect. The best time time visit is for sure between May (when all the apple trees blossom) and September when it is harvest time and you get to witness that and the celebrations that go along. Stay awhile to be sure to get at least one perfect summers day and it will all be worth it – in terms of recharging the batteries fast, this to me is it… Zen, total total Zen. 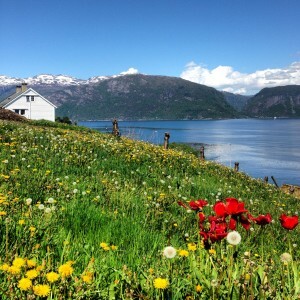 Utne Hotell, Utne, Hardanger Fjord. This is my favourite hotel in the world, no question. 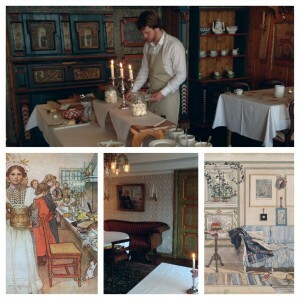 I am planning my whole next holiday (whenever that might be) entirely around a stay at this – Norway’s oldest continuously operating – hotel (since 1722). 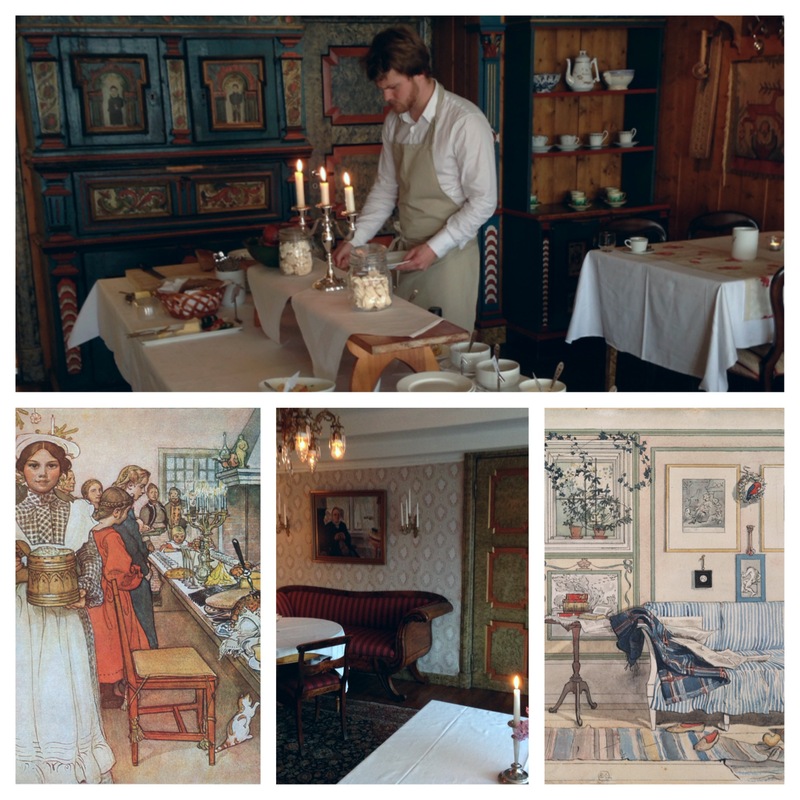 I adore the Swedish painter Carl Larsson and to me, a stay in this hotel with its authentic olde worlde feel is, just like checking into a masterpiece.